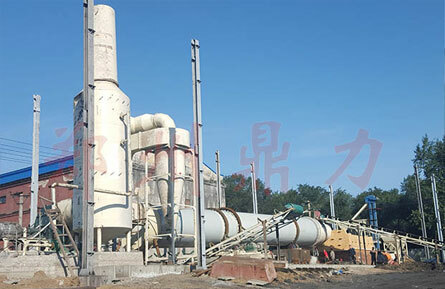 Founded in 2003, Zhengzhou Dingli is an enterprise with 200 employees committed to enhancing client productively, profitability and safety. Dingli has developed more than 200 patented products for producing electrical energy from common organic materials. At Dingli all machines are designed, produced, assembled and tested in accordance with the standards of ISO9001:2001 and CE. 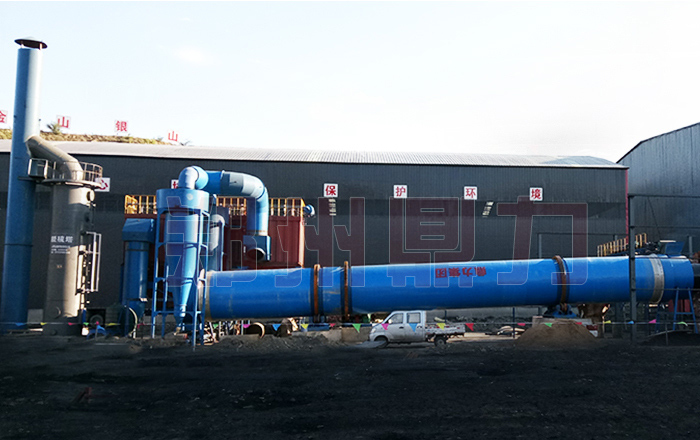 We have succeeded in researching and supplying complete energy source plant solutions with the following machine:Wood crusher,Drying machine,Biomass burner,Cyclone filter,Pelleting machine etc.